Almost to the end of how to use the acronym LESION with the letter O for other structures. This is where you describe if the lesion is effecting other structures and how it is effecting those structures. The three main structures I am going to discuss are the teeth, mandibular canal/inferior alveolar nerve canal, and cortical bone. There are other structures, but these three are the main ones to focus on. With teeth you will look and see if the lesion is displacing (pushing) or resorbing (eating away so to speak) any of the adjacent teeth. 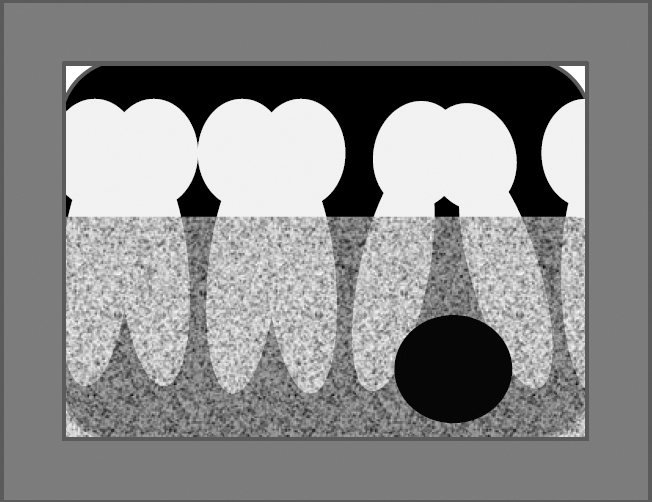 A tooth can be displaced laterally (to the mesial or distal), apically (seen commonly when the lesion is near the crown of an unerupted tooth) or coronally (seen commonly when a lesion is at the apex and will disturb the normal occlusion). When looking at the mandibular canal/inferior alveolar nerve canal you will describe if the lesion is displacing the nerve and in what direction it is being displaced. 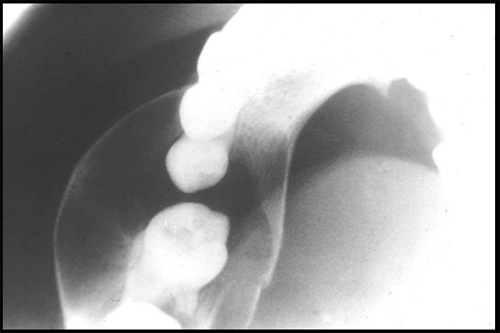 On a 2D radiograph the most commonly displaced direction of the canal is inferiorly. 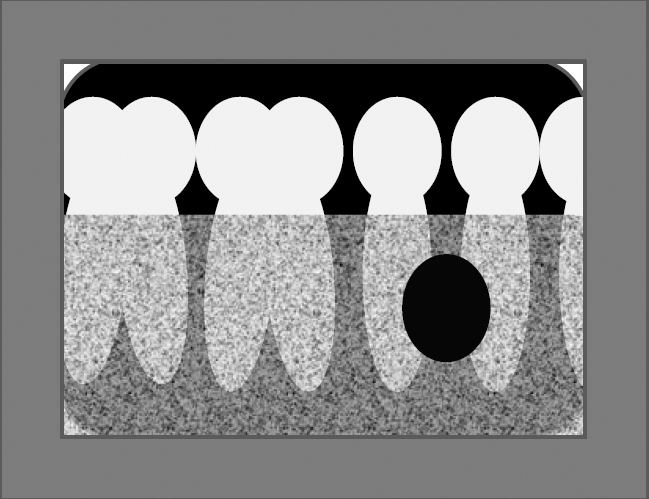 When looking at 3D images it is possible to also determine if that displacement is to either the lingual or facial. 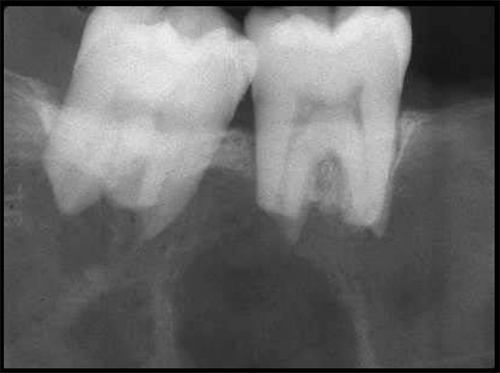 If you can not identify the canal on a radiograph, it is better to state that then speculate what you think might be happening. Last is how the lesion is effecting the cortical bone. It is thinning that cortical bone and where. Is there displacement of the cortical bone and in which direction. These should help you when describing how a radiographic lesion effects surrounding structures. The first is a cementoblastoma. The second is a dentigerous cyst.